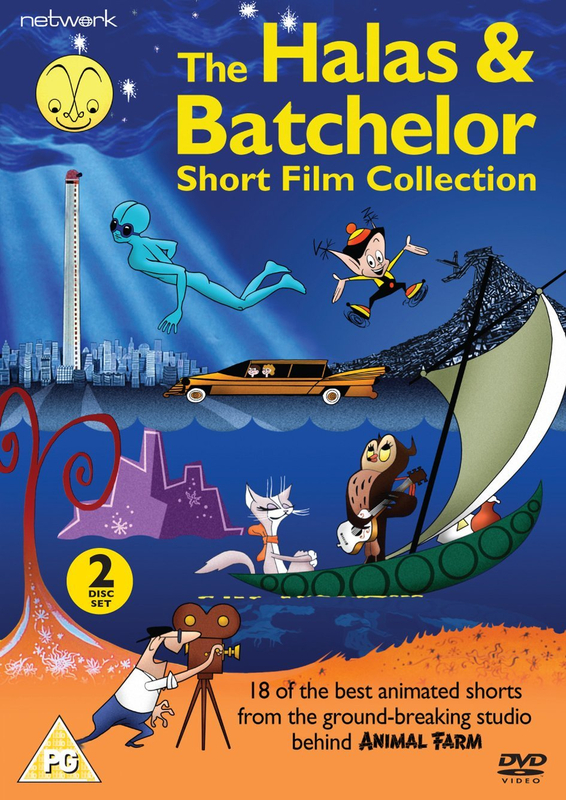 Collection of animated shorts from the British animation company Halas and Batchelor. Collection of animated shorts from the British animation company Halas and Batchelor. Affectionately referred to as 'the British Disney', Halas & Batchelor's highly influential and internationally acclaimed body of work encompassed children's series, public education films, adverts and more. This collection of short films will both remind and reinforce how stunningly innovative, whimsically humorous and subversively entertaining their four-decade body of work actually was. From an uncannily prophetic, Oscar nominated satire on technological overkill and automated gridlock (Automania 2000) to the adventures of of a paper-cutout dog and his friends (Snip and Snap), the films present wide-ranging content in a gloriously inventive fashion. Drawn from an archive that includes numerous international award winners, these animated gems have been newly transferred from the original film elements; all showcase the beguiling humour, questing yet playful spirituality and sheer technical brilliance that characterised the studio's output, serving as both an introduction to and celebration of a unique body of work that is ripe for re-evaluation.